Threadless: Black Friday Sale - All Tees $12 - Blog @ That Awesome Shirt! 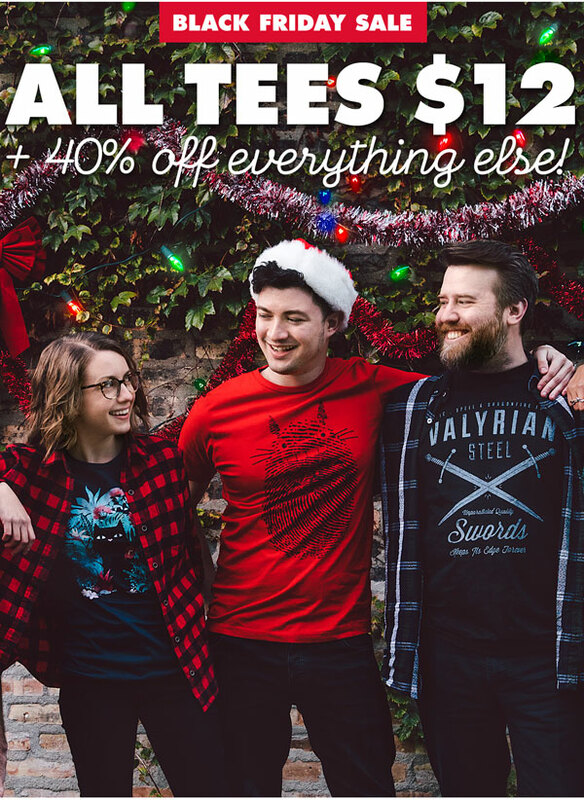 And 40% off everything else! Ends 25th of November, 2017.